An ongoing, and very personal thread of research that our group engages in (due to my own journey with Lyme Disease, which I occasionally blog about here) is research into the impacts of Lyme Disease and opportunities for helping to support patients with Lyme Disease. From a patient perspective, Lyme disease is as tough to deal with as many other more well known conditions . Lyme disease can be difficult to navigate because of the disagreements about its diagnosis and the disease process. In addition, it is woefully underfunded and understudied, given that the CDC estimates around 300,000 new cases occur per year (similar to the rate of breast cancer) . As an HCI researcher, I started out trying to understand the relationship that Lyme Disease patients have with digital technologies. For example, we studied the impact of conflicting information online on patients  and how patients self-mediate the accessibility of online content . It is my hope to eventually begin exploring technologies that can improve quality of life as well. However, one thing patients need right away is peer reviewed evidence about the impact that Lyme disease has on patients (e.g. ) 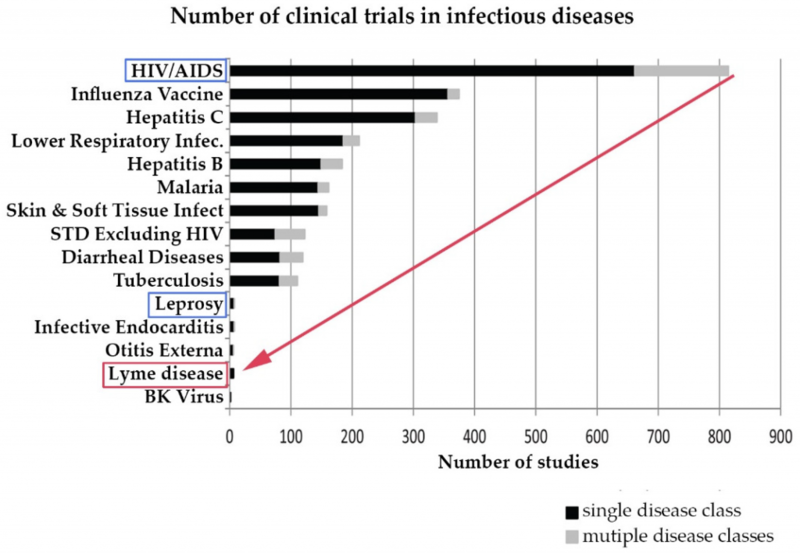 and the value of treatment for patients (e.g. ). Here, as a technologist, the opportunity is to work with big data (thousands of patient reports) to unpack trends and model outcomes in new ways. 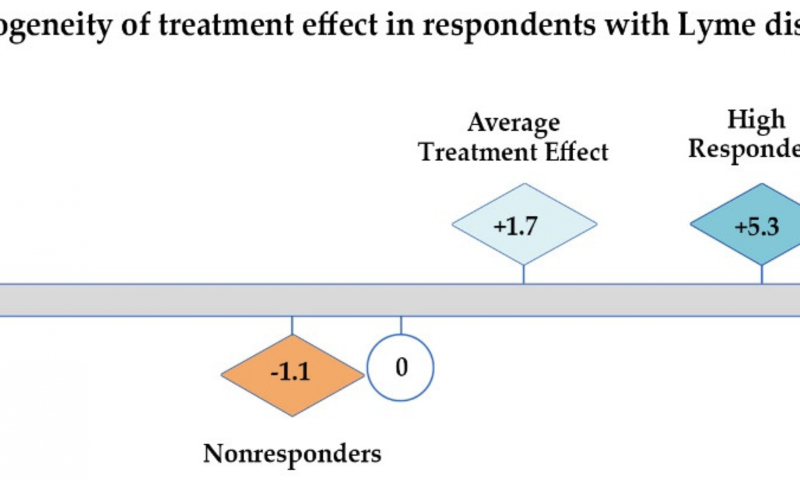 That research is still in the formative stages, but in our most recent publication  we use straightforward subgroup analysis to demonstrate that treatment effectiveness is not adequately captured simply by looking at averages. 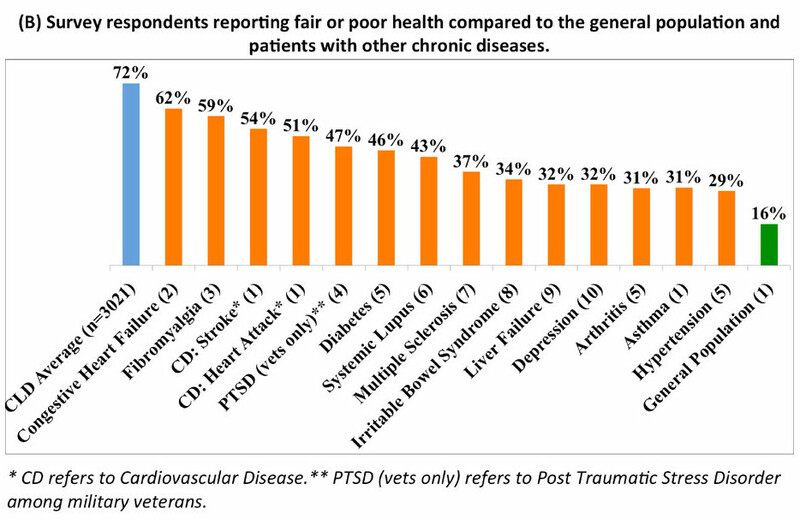 There are many opportunities and much need for further data analysis here, including documenting the impact of differences such as gender on treatment (and access to treatment), developing interventions that can help patients to track symptoms, manage interaction within and between doctors, and navigate accessibility and access issues. Johnson, L., Shapiro, M. & Mankoff, J. 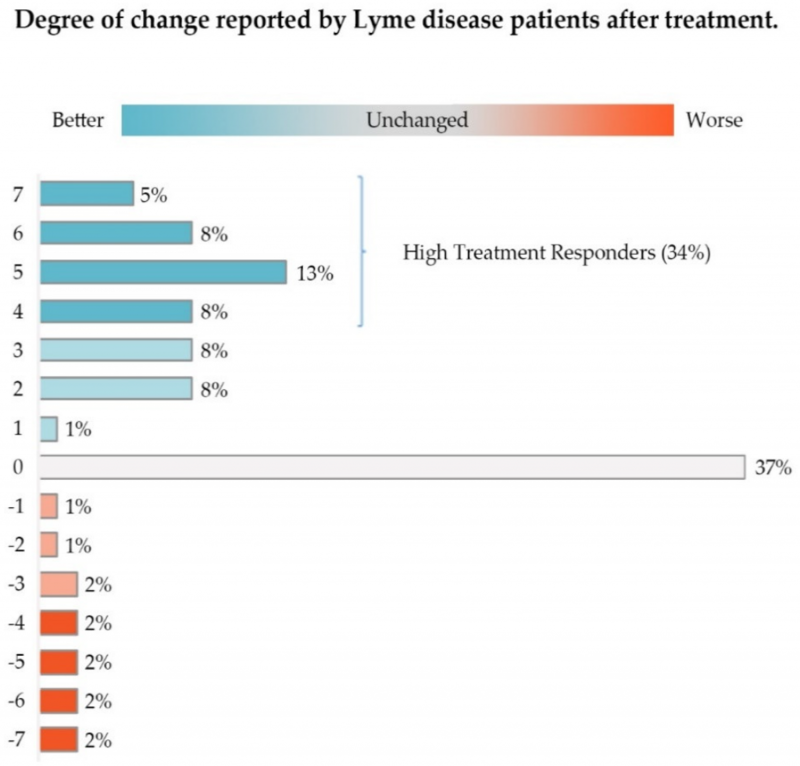 Removing the mask of average treatment effects in chronic Lyme Disease research using big data and subgroup analysis. Mankoff, J., Kuksenok, K., Kiesler, S., Rode, J. A., & Waldman, K. (2011, May). Competing online viewpoints and models of chronic illness. In Proceedings of the SIGCHI Conference on Human Factors in Computing Systems (pp. 589-598). ACM. Kuksenok, K., Brooks, M., & Mankoff, J. (2013, April). Accessible online content creation by end users. In Proceedings of the SIGCHI Conference on Human Factors in Computing Systems (pp. 59-68). ACM.